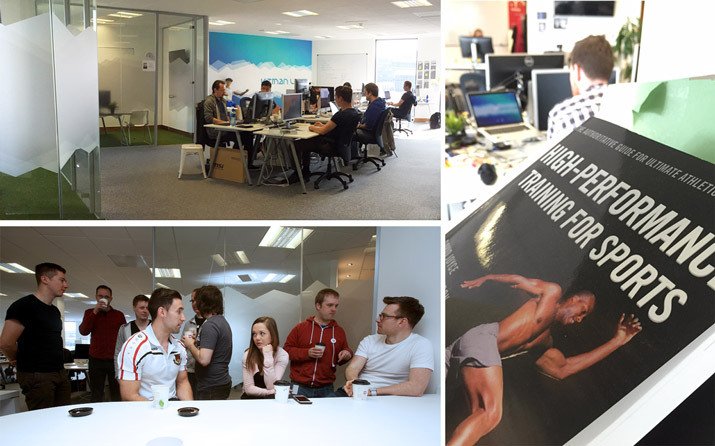 We’re building the software that enables world class sports teams to perform at the peak of their abilities. Our clients are elite professional and international squads in sports like rugby, soccer, baseball and basketball. We'd love you to join us on this journey.